There is a musictoday.com presale going on now for the upcoming Decemberists show at Radio City Music Hall on 6/10/2009. 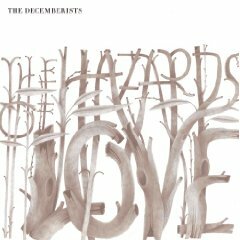 The new Decemberists record, Hazards of Love, will be available on March 24, 2009. 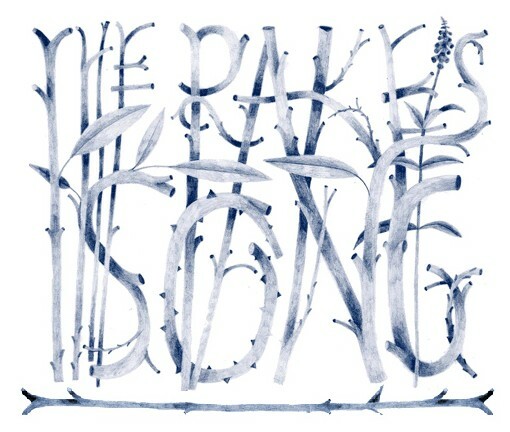 Click here to download the free track, “The Rake’s Song”.